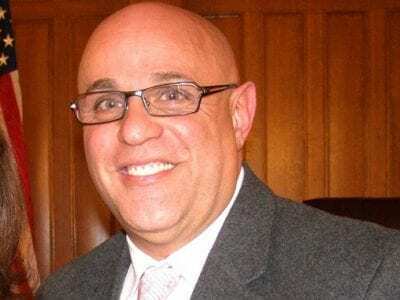 Peter Bardunias has announced he will be leaving his position as president and CEO of the Greater Mahopac-Carmel Chamber of Commerce. Bardunias became executive director of the chamber in 2008 and previously worked as a volunteer, having been a part… Please login below or purchase a subscription to the Putnam County Courier to access this content. Children play on a dirty snow pile at the Mahopac VFW Ice Fishing Derby. See page 4 for complete story. … Please login below or purchase a subscription to the Putnam County Courier to access this content. 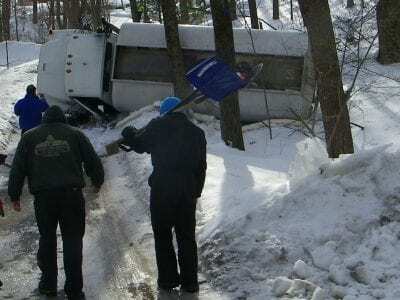 An oil truck overturned after sliding down an icy road in Mahopac Falls. A Carmel businessman and a Brewster woman are lucky to be alive this week after overturning their vehicles during icy conditions. State Police say a seatbelt prevented Trudy Mil… Please login below or purchase a subscription to the Putnam County Courier to access this content. 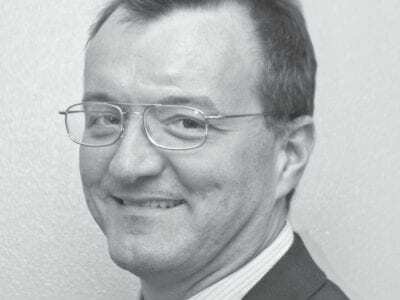 Despite apparent public support and a request from the Carmel Republican Committee, Carmel Town Supervisor Kenneth Schmitt has not been able to convince the other members of the town board to fill the seat that was left open by Anthony DiCarlo&rsquo… Please login below or purchase a subscription to the Putnam County Courier to access this content. Can New York State Be Fixed? Planning on overseas travel? The Putnam County Health Department has kicked off its Travel Vaccine Clinic by offering rabies, typhoid, and yellow fever vaccines. Health Commissioner Dr. Sherlita Amler said the clinics will be held twice each month a… Please login below or purchase a subscription to the Putnam County Courier to access this content. By unanimous votes, the Putnam Legislature made four appointments at its February meeting. Meeting at the Putnam Courthouse last Thursday evening before a handful of residents, the nine-member governing body appointed Stephen Kessman of Patterson an… Please login below or purchase a subscription to the Putnam County Courier to access this content. Putnam County’s municipal finances haven’t skipped a beat now that Commissioner of Finance William Carlin has been reappointed to serve residents of the county. The Legislature unanimously confirmed Carlin’s appointment by County E… Please login below or purchase a subscription to the Putnam County Courier to access this content. Laura Craciun and Daniel Malinowski have brought home the bronze in a regional science competition. 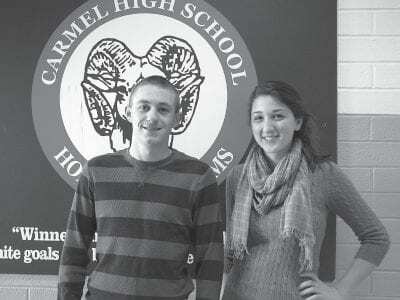 Two members of the Carmel High School Class of 2011 have brought home the bronze at the Junior Science and Humanities sub-regional Symposium. Laura Cr… Please login below or purchase a subscription to the Putnam County Courier to access this content.